For bassists everywhere at all levels, Rumble bass combos are re-engineered to be astoundingly compact, portable and lightweight, with seismic Fender bass tone and stage-worthy features. The diminutive Rumble 15 pumps 15 watts of pure Fender bass tone. 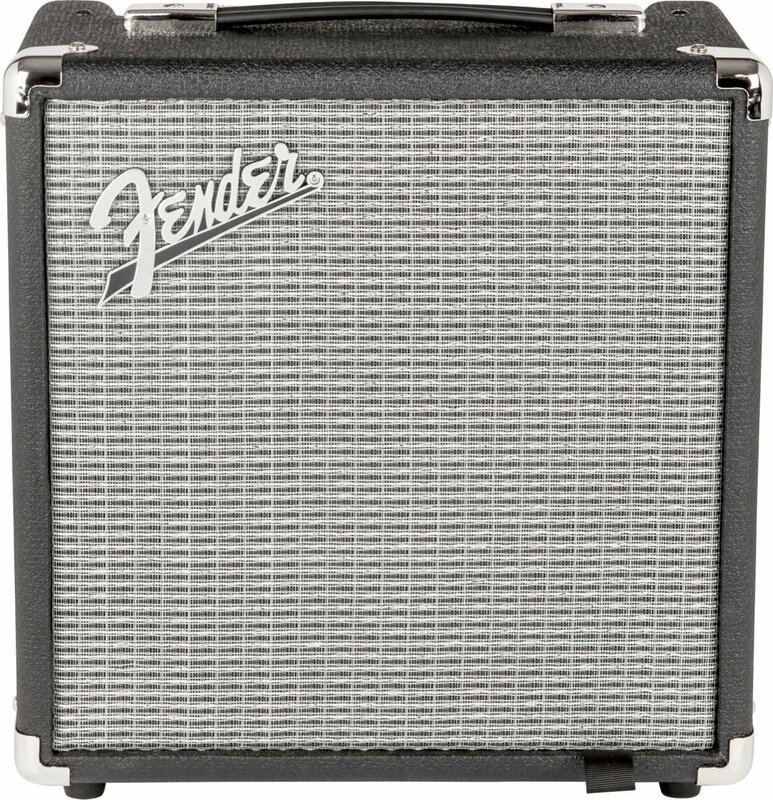 Small but loud, it's built with great features including classic Fender styling, 8' speaker and three-band EQ, and is a great practice amp.